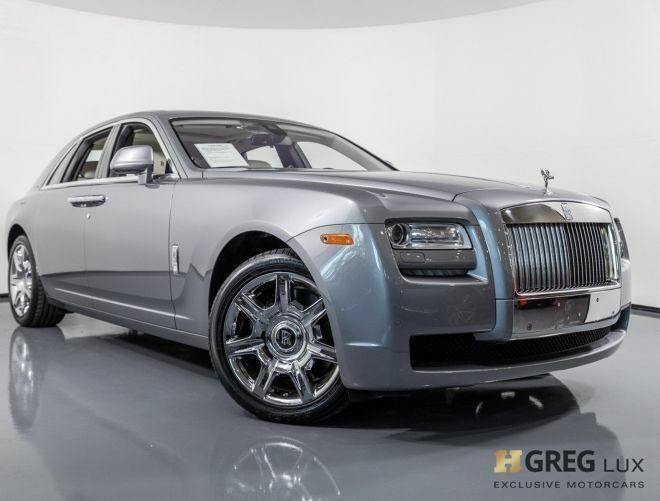 Get your hands on the Rolls-Royce Ghost, and feel its powerful engine with a spirited drive, along with its abundance of luxury features that brings royalty to shame. Under the hood is a twin-turbo 6.6-liter V-12, and under the roof is perfectly sculpted interiors with deluxe leather cushions and crafted wooden veneers. A touch of class, a dash of power, and a whole lot of wow.